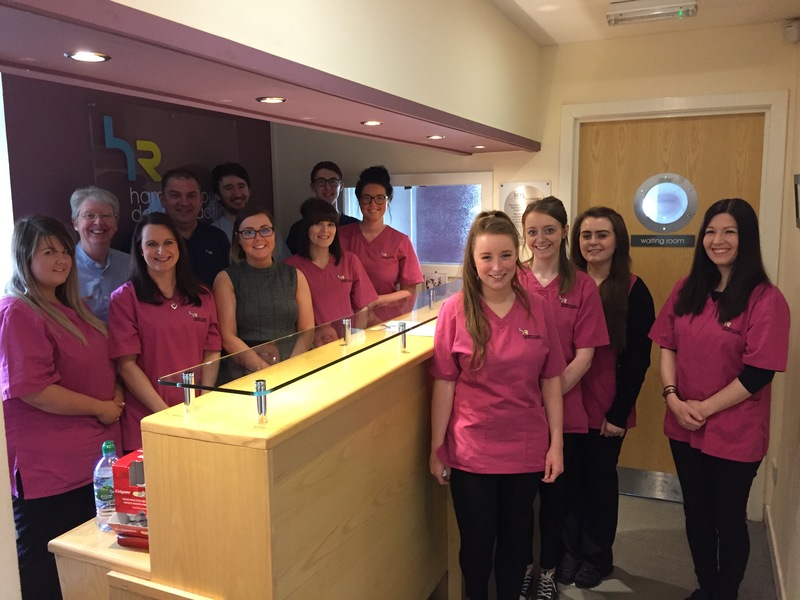 Our staff at Hamilton Road Dental Practice are integral to the success of the practice and are dedicated to providing you with the best standard of care possible. In order to achieve this, we place great emphasis in all forms of staff training. This ranges from regular staff meetings, to additional courses and qualifications. As dentistry changes with new techniques and treatment options, it is important that the entire dental team are competent and confident.